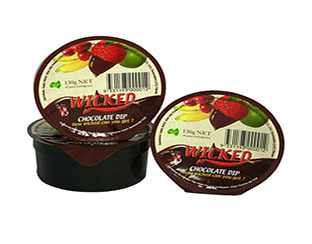 Wicked’s thick smooth sauces are used as a dip for fruits. Its rich milk, white and caramel chocolate finish is made in Australia from local and imported products. 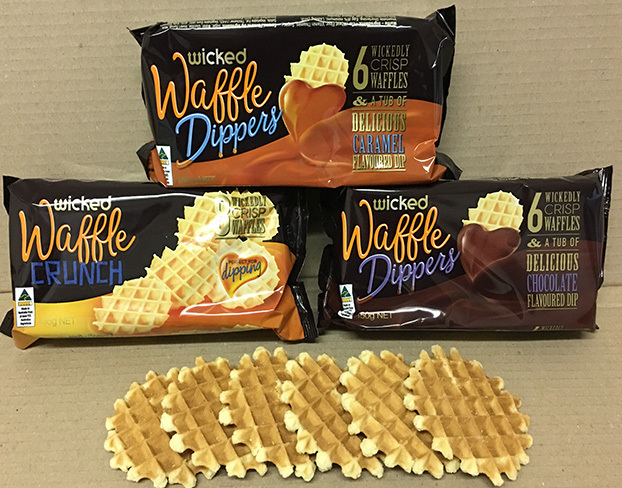 The delicious Wicked Wafffle Dippers are an ideal accompaniment with your chocolate sauce and fruit.